TD by Lenna "INTO THE WILD"
Dear customer, please note the shipment date. 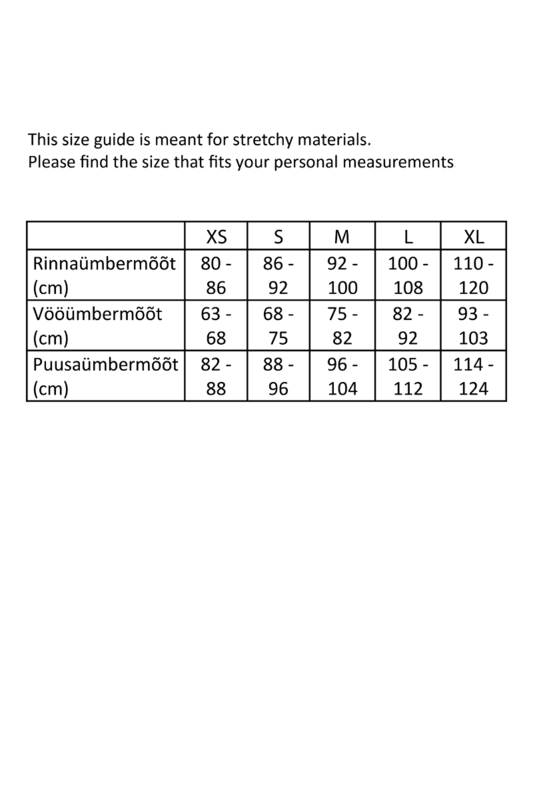 The product will be made after Your order only for You. Lets support sustainable shopping. 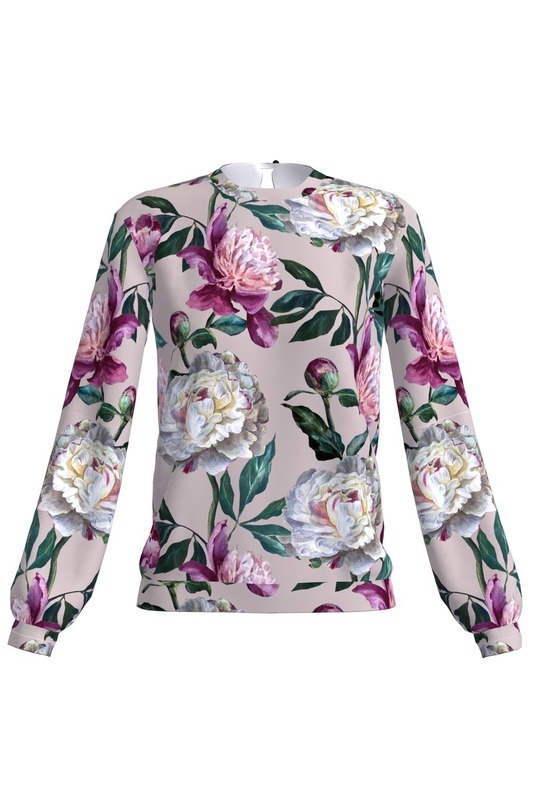 Sweater in cool and casual peony floral print. Product is made in Estonia.